Well hello! It’s the first Friday Finds of 2018 (better late than never, right?) and I’m excited to share what I’ve found with you! 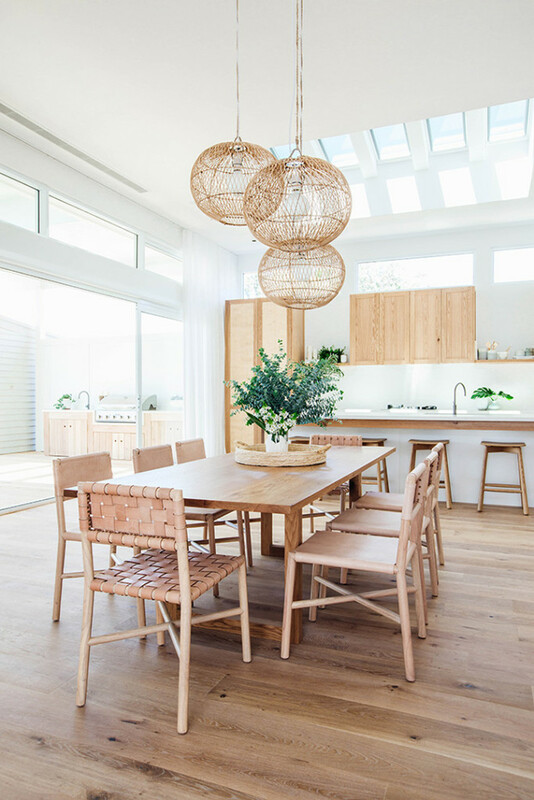 By Australian design duo, Kyal and Kara, this light, bright and airy reno is what indoor/outdoor living space dreams are made of. Just look at it! I’ll take two, please. You guys know how much I love Warby Parker (see here, and also here). I also happen to enjoy Justin Timberlake quite a bit. Enter: Basically the perfect collab? 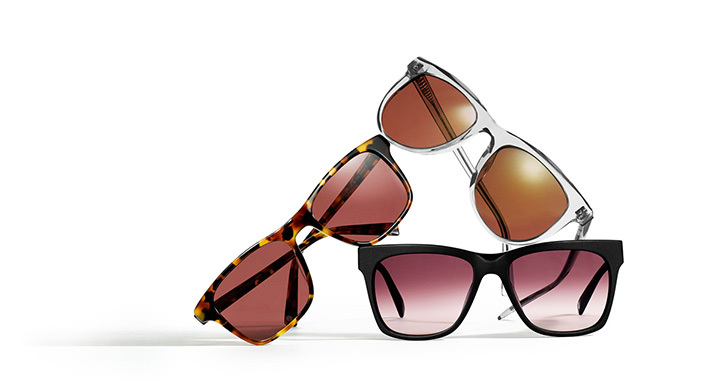 Named for, and inspired by, Justin’s song “Wave” from his new album, Man of the Woods, the three pairs of vacation-ready sunglasses are easy, breezy, and so cool. I love that they have rose-coloured lenses! I also love that aside from their usual do-good policy (donating a pair for every pair bought), Warby Parker will also make a donation to St. Jude’s Children’s Research Hospital in Memphis, Tennessee in honour of this collab. Personally, I’m all about Wave II. Which pair do you think does vacation mode justice? See and shop the collection here! 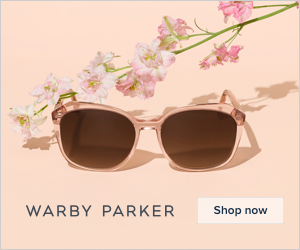 Via Warby Parker – SHOP the collection here! 3. 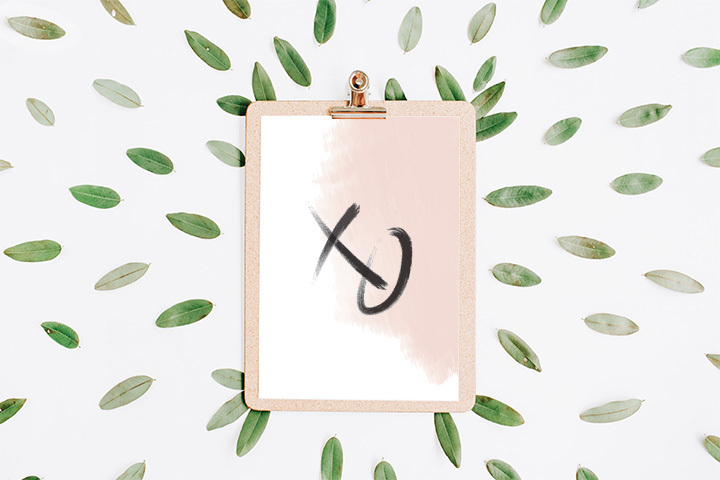 XO, A Free Pretty Printable for you! 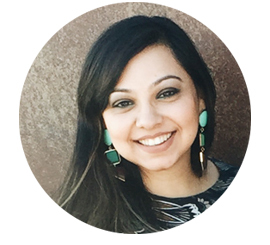 Because the blog went on another brief hiatus (you wouldn’t believe me if I told you why! I tell you, my life is nothing if not full of adventure), here’s a brand new free pretty printable to say thank you for still being here, for reading and pinning, and for your love. DOWNLOAD this Free Pretty Printable PDF! 4. Introducing Opalhouse: Target’s Newest Home Brand! Guys, have you heard about Opalhouse, Target’s newest home brand? 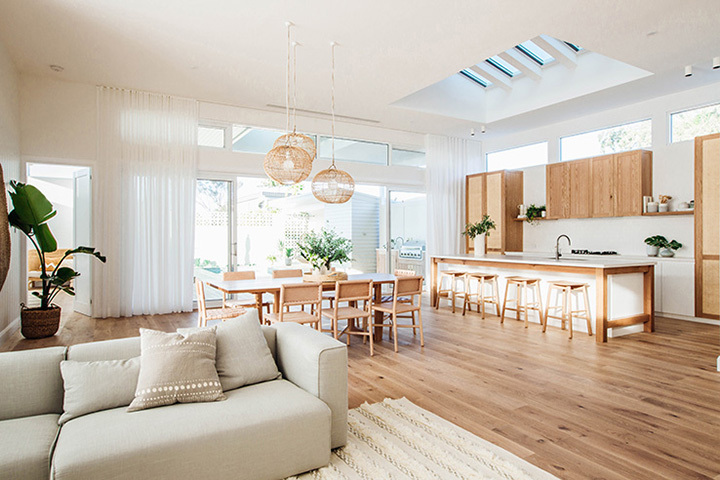 With four strong home collections under their roof (Pillowfort (modern kids’ design), Threshold (everyday classics), Hearth & Hand by Magnolia (modern farmhouse), and Project 62 (mid-century modern inspiration)) is it any surprise that Opalhouse is another win for everyone’s favourite store? According to Target, Opalhouse is all about that “eclectic aesthetic”. To me, it looks like a marriage between the sophistication and worldliness of Anthropologie and the texture and boho-chic vibes at Urban Outfitters. The collection has over 1300 items and most are priced under $30. Opalhouse debuts in stores and online on April 8th. Happy shopping! 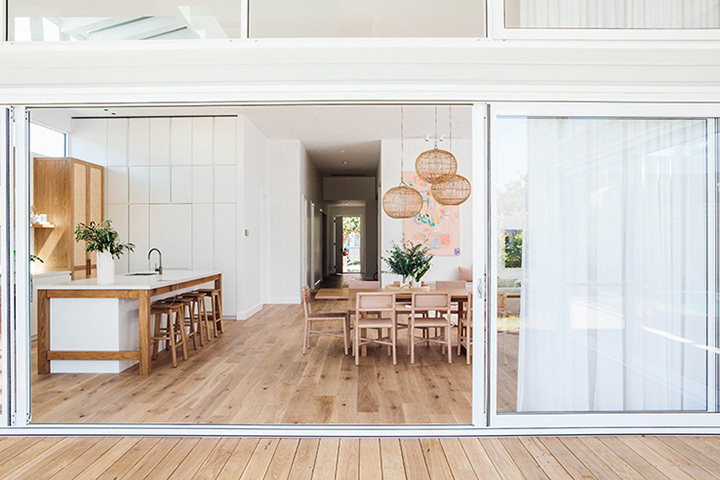 I pinned this gorgeous DIY by The House that Lars Built the minute I spotted it. 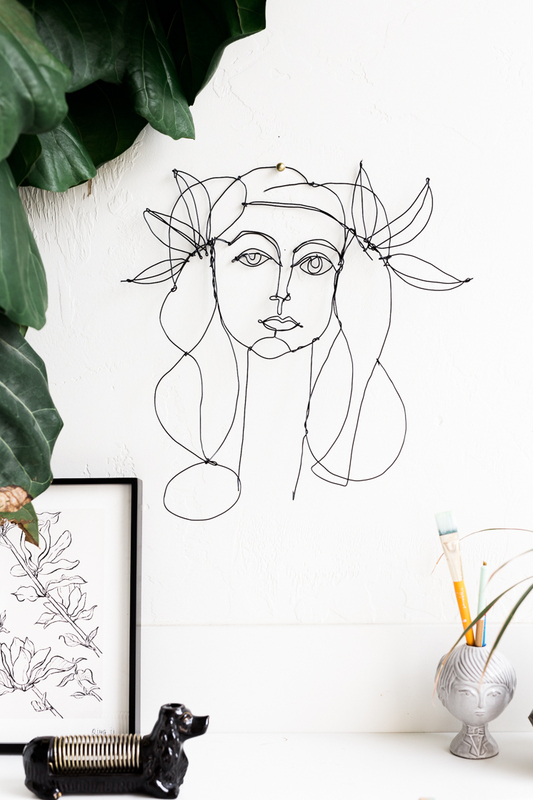 I think its absolutely beautiful, largely in part because of Picasso, of course, but also because I think the best DIYs are this simple and easy and require minimal tools and materials.